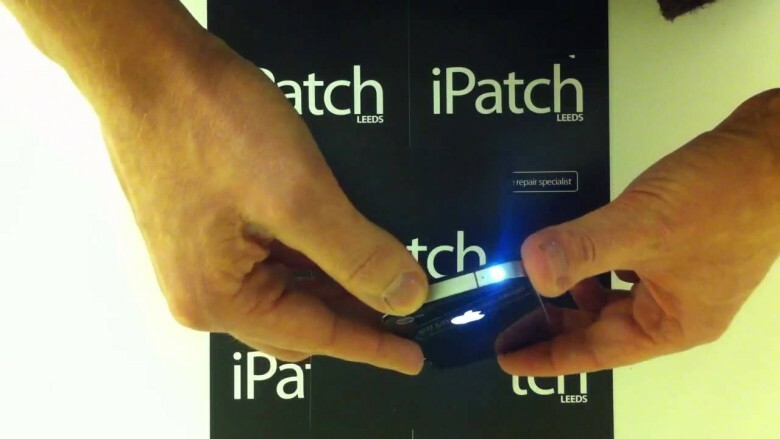 Way back in September, we told you about a “forthcoming” mod by U.K. based iPatch that would turn the Apple logo on the back of your iPhone into a glowing cutout illuminated by the back of the display, just like on a MacBook. iPatch promised the mod would cost around $160 and be available in about a month. Well, six months later, and we still don’t have glowing iPhones, but the guys at iPatch are still apparently tinkering with their perpetually imminent mod, and have now shown off how it will allow them to make a miniature torch out of the headphone jack. The iPatch guys talk about how you could then use transparent earbuds to make glow-in-the-dark headphones, but I think they’re missing the true potential here. Can anyone say “laser pointer”?